Studying abroad is a unique experience that allows students to build both a better understanding of their specific discipline and knowledge of global issues at the same time. While it’s surely an exciting time, it’s understandable that you might have a few questions before heading off to study abroad in China. Consider these answers to some of the most common questions about a short-term stay in this area to better prepare yourself for the trip. 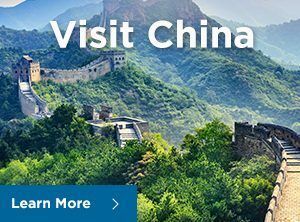 Why Should I Study Abroad in China? Studying abroad gives students the unique opportunity to continue their pursuit of higher education while experiencing parts of the world they might otherwise never encounter. 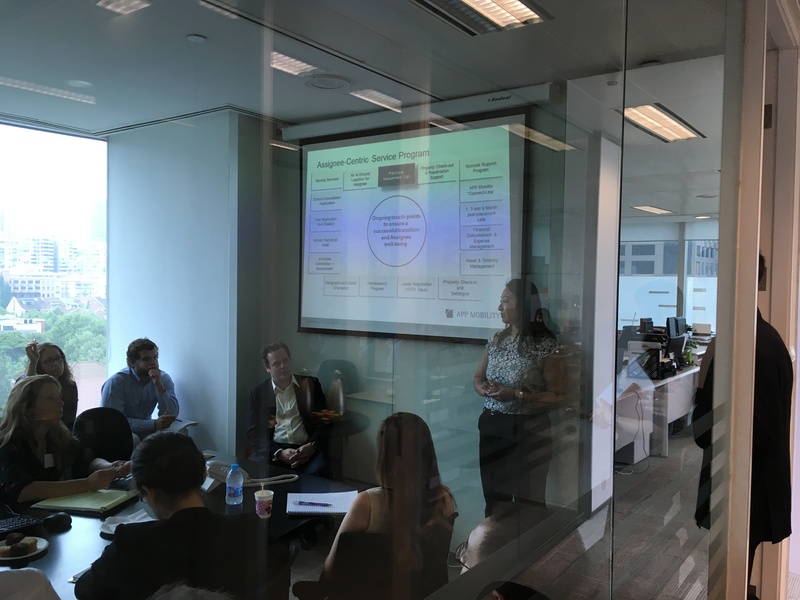 For some fields of study such as business, traveling can also provide valuable experience with negotiating language barriers and working with foreign economies and etiquette practices. Studying abroad also helps college students work on personal growth and development in a variety of different ways. In fact, the benefits of studying abroad in China are huge in number, reaching both the personal and professional spheres. China, specifically, is an excellent place to find all of these benefits and more. As one of the world’s leading manufacturers, this country gives students access to some of the finest networking opportunities out there, and gives better insight into the global economy. A bright local culture also highlights the experience and introduces students to a world entirely unlike the one they’ve come from. Which Cities are the Best to Visit? While there is an endless number of Chinese cities with vivid cultures and business ideals to check out during your trip, there are two main locations that will likely offer you the most entertainment valuable experience during your short time in the country: Beijing and Shanghai. These are two of China’s largest cities and are home to booming businesses of all shapes and sizes. 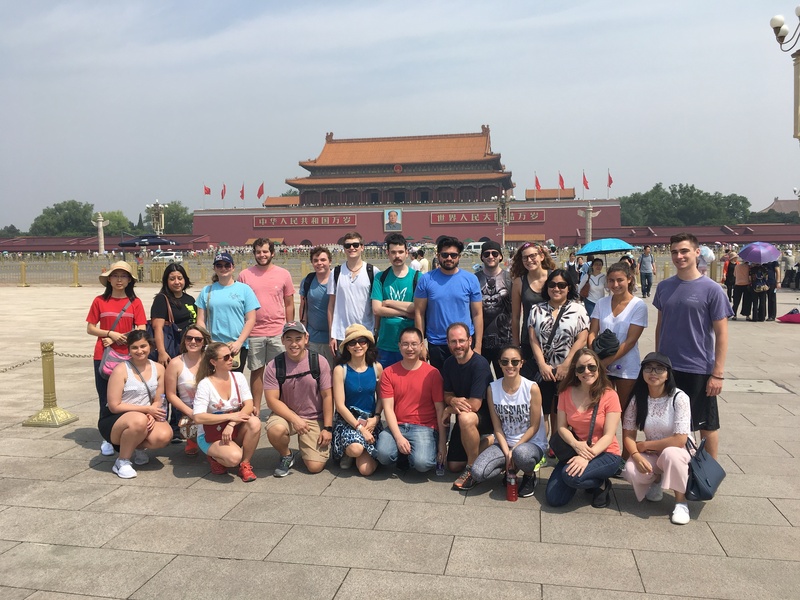 Many study abroad programs in China focus on these cities because they offer a good balance of business education opportunities and engaging exploration of a new culture. Essentially, your package will typically cover your most basic living expenses while in China (with the exception of meals, in some cases) during your time abroad. This leaves you able to worry about enjoying your experiences without distraction. 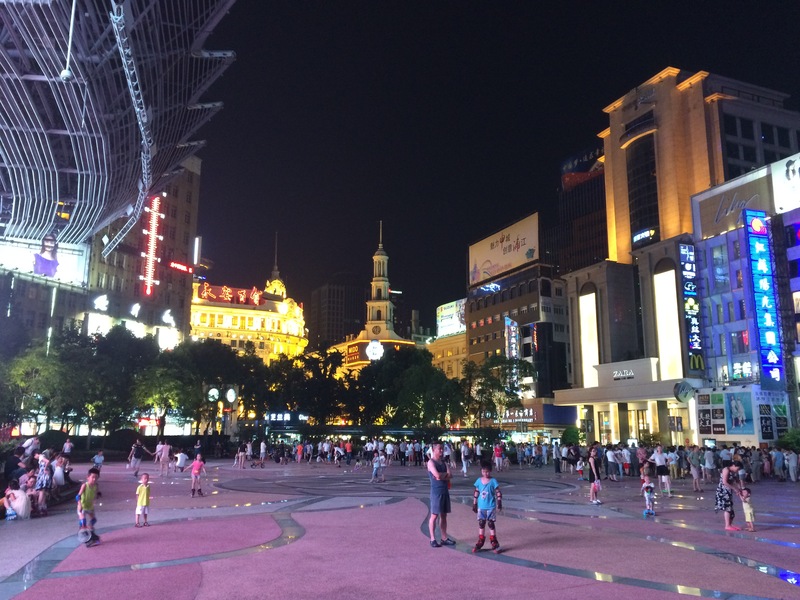 When’s the Best Time to Study Abroad in China? 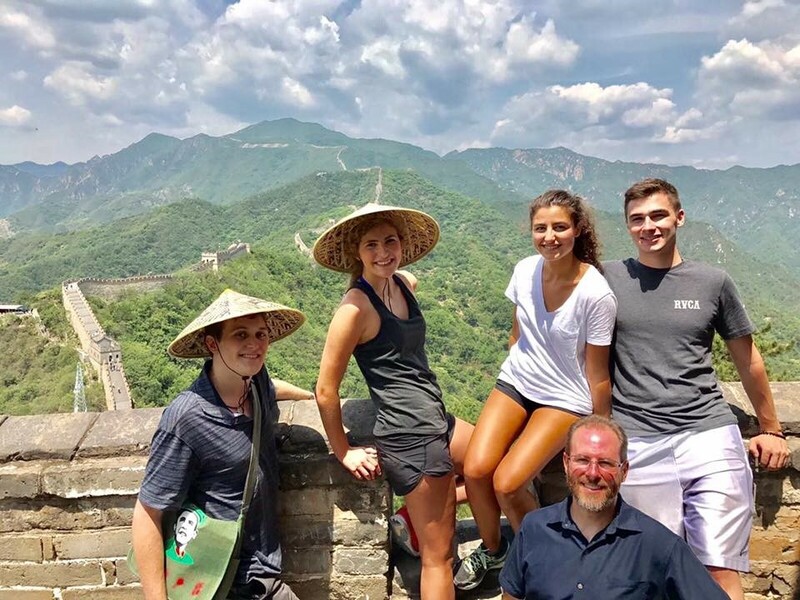 Summer is by and large the most popular time for students to take their trip to China. The short-term programs running during the season tend to be much more affordable than the long-term ones that are offered during other semesters, and there are many more warm-weather activities for students to participate in. Summer travel also serves the benefit of helping you soothe that nagging need for a vacation while still pursuing your education. In short, no, you do not need to know how to speak Mandarin in order to go study in China. However, the cultural experience will be much more vivid if you put forth the effort to learn even a few of the language basics before you go. What Are Some Must-Do Activities While I’m in China? Your stay might be a short one, but you still have plenty of time to interact with the culture around you. There’s a nearly endless list of things to see and do, but there are a few activities you should do while in this country that cannot be done anywhere else. Each of these activities will bring you closer to the local culture. To learn more about what to expect from a study abroad program in China, contact International Business Seminars. This program has plenty of information on costs, scholarships and much more to get you prepared for a life-changing adventure.